Xbox owners who are also Halo fans have a lot to look forward to. There’s a new release that is coming very soon and it brings a new feature to the series. 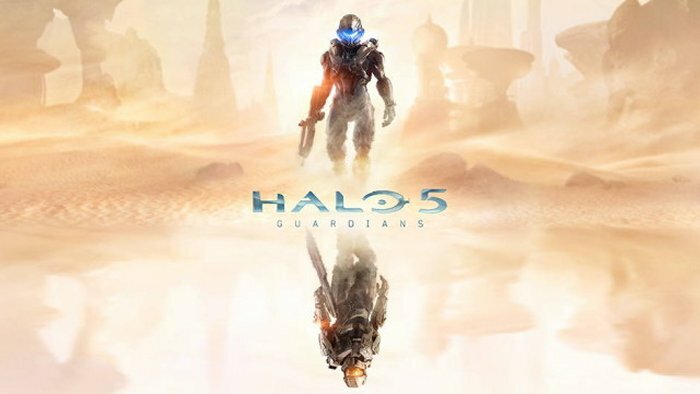 343 Industries, the developers of Halo 5: Guardians, confirmed the feature during the Halofest livestream. This is a brand new feature, so it will be interesting to see how this all unfolds and how fans respond to it. It certainly is exciting for fans of the franchise. The feature is spectator mode in multiplayer. 343 Industries confirmed during the Halofest livestream that for the first time in this series, Halo 5: Guardians multiplayer beta has a spectator mode. So what does that mean? Well, it is just what it sounds like. Basically this feature can be used to watch other players battle in multiplayer. Some people like to watch other play games after all. And maybe you will learn some new tricks from watching the action. The developers also mentioned during the livestream that this will only be the first version of spectator mode in multiplayer beta on Halo 5: Guardians. They have plans to expand the feature for release. This should be a fun feature. I can’t wait to see how it works in practice.